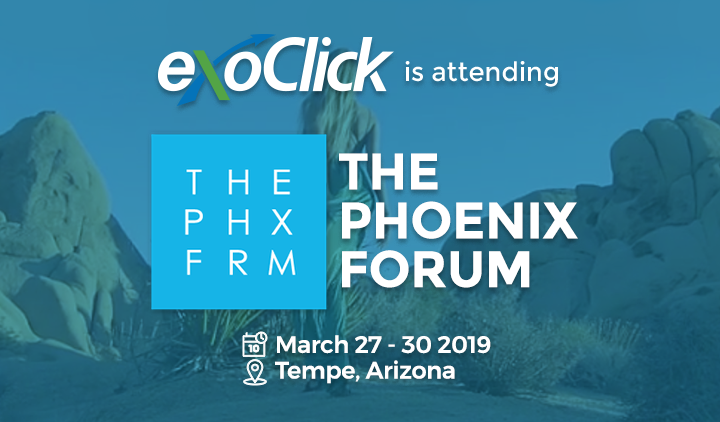 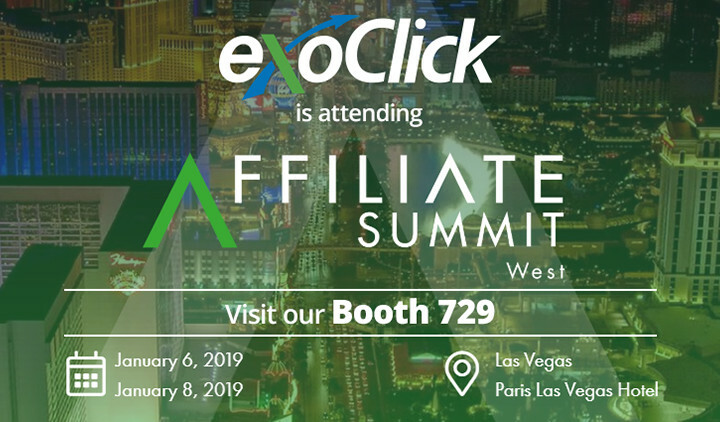 ExoClick is exhibiting at Affiliate Summit West 2019. 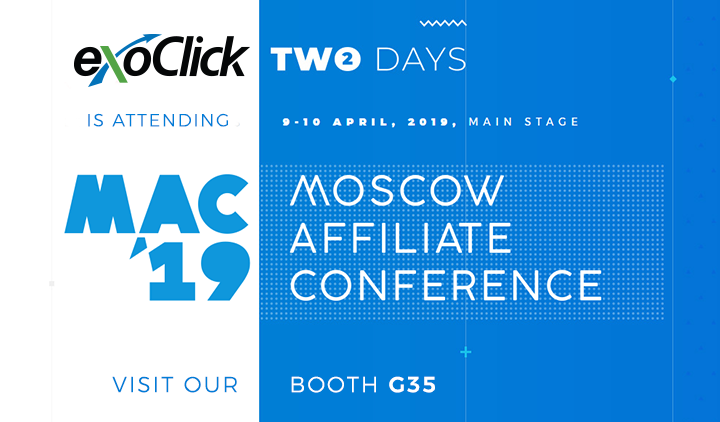 The show is attended by more than 6,000 digital marketers from over 70 countries who will gather in Las Vegas for the performance marketing industry’s premier global event. 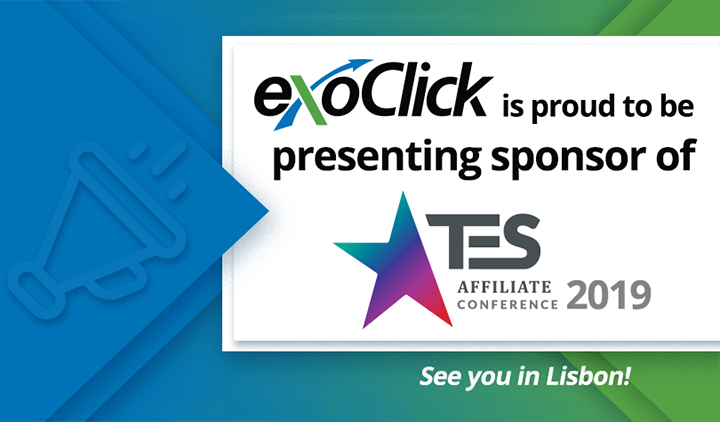 Visit our booth 729 or email advertising@exoclick.com to book a meeting. 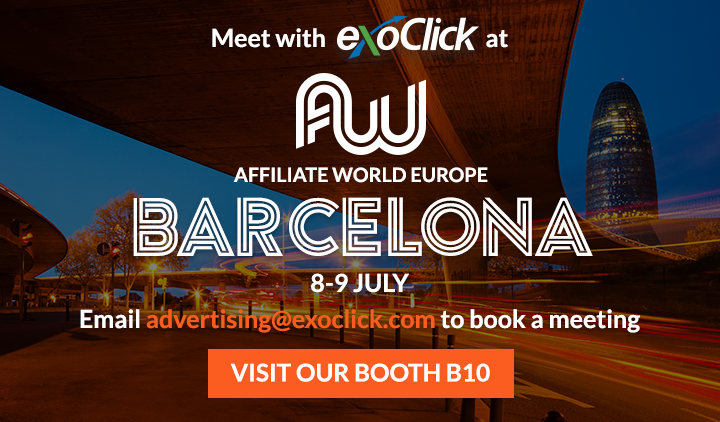 Meet with our experts at the show!